A growing gaggle of Staten Island’s stores and restaurants are getting their acts together. 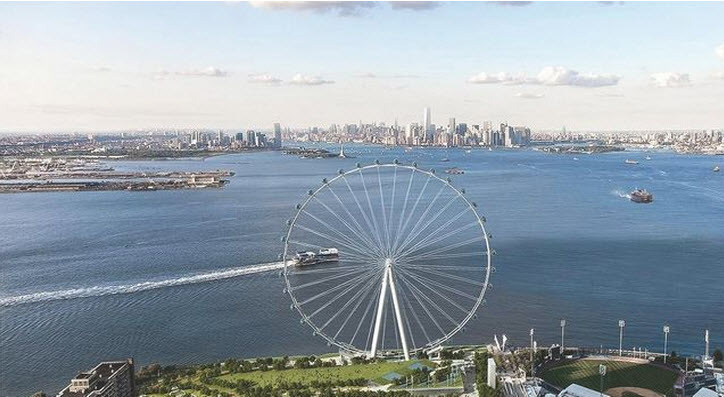 The borough, which has only two city-chartered business improvement districts—versus 23 across the Verrazano Bridge in Brooklyn—will likely get its third in the spring. Meanwhile, business leaders are laying the groundwork for two others. The amply demonstrated abilities of BIDs across the city to police, clean up and promote their turfs have provided much of the inspiration, but so too has fear. On Staten Island, local merchants face a double-barreled threat: the growing popularity of online shopping as well as a recently unveiled plan by the island’s largest-by-far brick-and-mortar operator, the Staten Island Mall, to expand by more than a third, to 1.7 million square feet. That is on top of the opening of a 150,000-square-foot Target, the second on Staten Island, in 2013, and the expected arrival of BJ’s Wholesale Club.